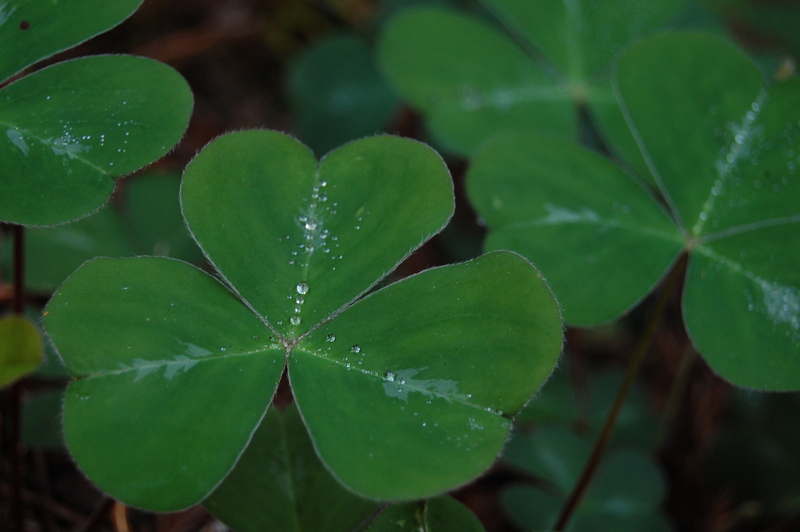 St. Patrick’s Day is a beloved holiday for many Americans–giving some the chance to celebrate their proud Irish heritage, and giving more still the chance to drink as much alcohol as their bodies will allow. However, as often comes with any holiday, there is traditionally a sad spike in incidents of drunk driving on St. Patrick’s Day. Drunk driving is obviously bad for a number of reasons, including the fact that it is against the law and outright dangerous to yourself and others. However, if you needed yet another reason, we have been given just that with this new infographic by NerdWallet. As we already know, getting a DUI will cost you dearly, causing a significant insurance spike wherever you live. 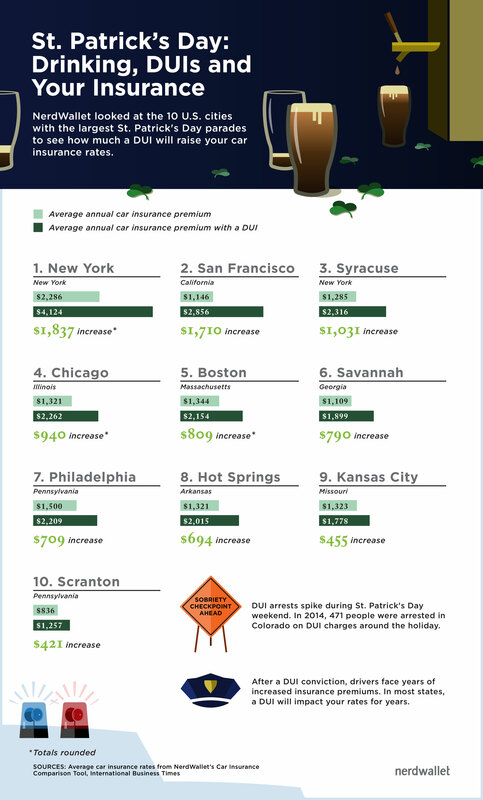 This graphic takes it one step further however, and shows us just how much extra drunk driving will cost you in the cities which celebrate St. Patrick’s Day the most across the country. Check it out below, and don’t drink and drive this St. Patrick’s Day!